Discover all the possibilities we offer you for your business. Being eco-friendly is not enough. We want to help build a better, sustainable and green future. We want an Earth-Friendly future. 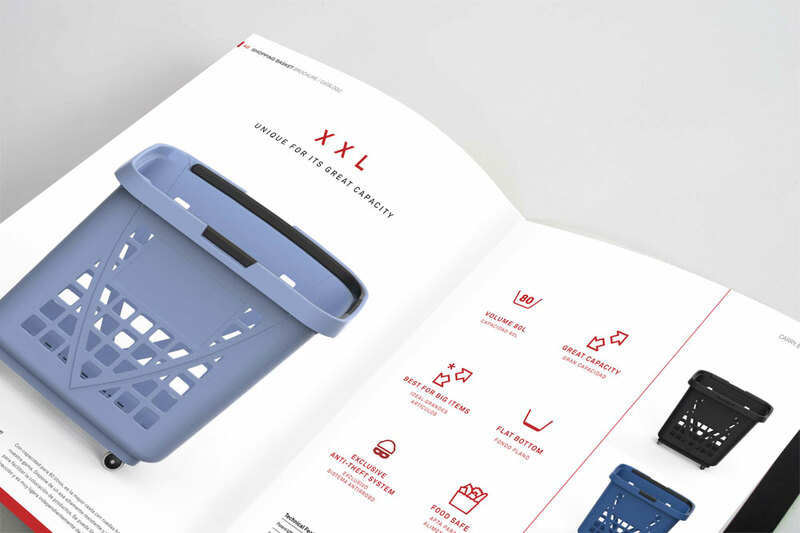 The entire Shopping Basket team participates in the product creation. 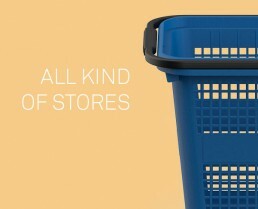 As well, in the development process because, in the end, we are all shoppers. 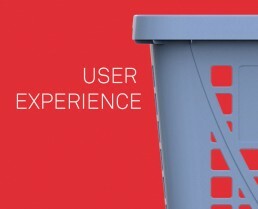 All our philosophy is oriented to a better user experience. 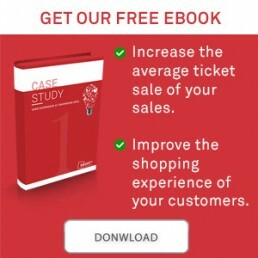 The better the shopping experience, the higher the average ticket. 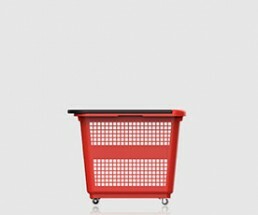 The Shopping Basket team is specialized in products for purchases. 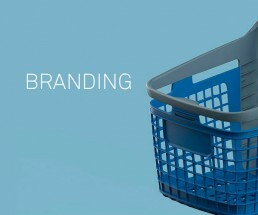 10 years of experience in the sector backs us up. 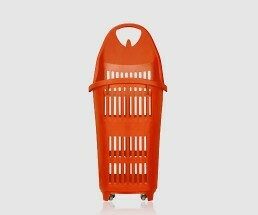 Shopping Basket, best manufacturer of baskets in the market since 2008. 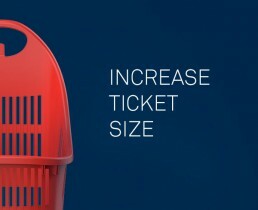 Great capacity for narrow places. 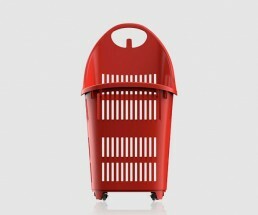 The largest vertical basket in the market. 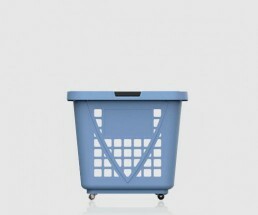 The largest horizontal basket in the market.  Receive our articles and tips directly into your inbox to increase the sales of your products.